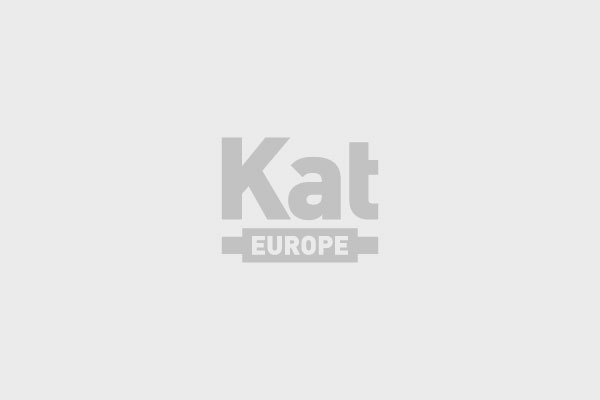 In accordance with the European Commission Regulation 461/2010, specific catalysts and particulate filters marketed on the Kat European website have been certified by the different manufacturers as Spares of equivalent quality to the original components. Similarly, all the specific catalysts and particulate filters sold by KatEurope have been authorised by the different manufacturers according to the different European regulations in force. The United Nations R-103 regulation is the equivalent of the European Community Directives 98/77EC and 2002/80EC which establish the approval criteria for replacement catalysts. All the specific catalysts found on the KatEurope website are approved according to the UN regulation 103 (R-103). The following are the Regulations and successive supplements approved over the last few years.